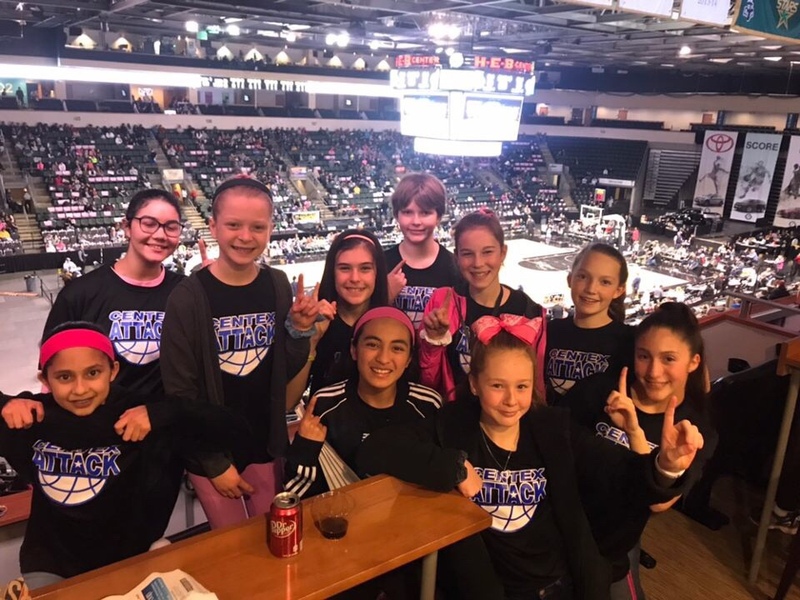 CenTex Attack 6th grade girls out supporting the Austin Spurs. CenTex Attack 5th/6th supporting the longhorns. To provide transformational teaching for any athlete or coach who seeks to maximize his or her training techniques, and his or her ability to think the game and, thus, play and coach it effectively with consistency.